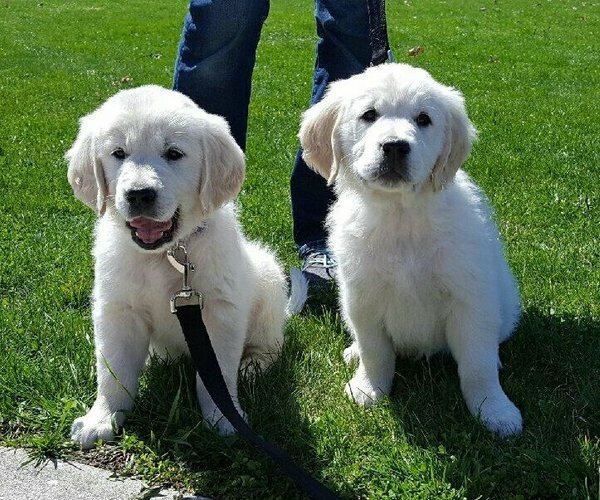 Forum is proud to support Tails for Life, a charitable organization which trains service dogs to assist people with disabilities. 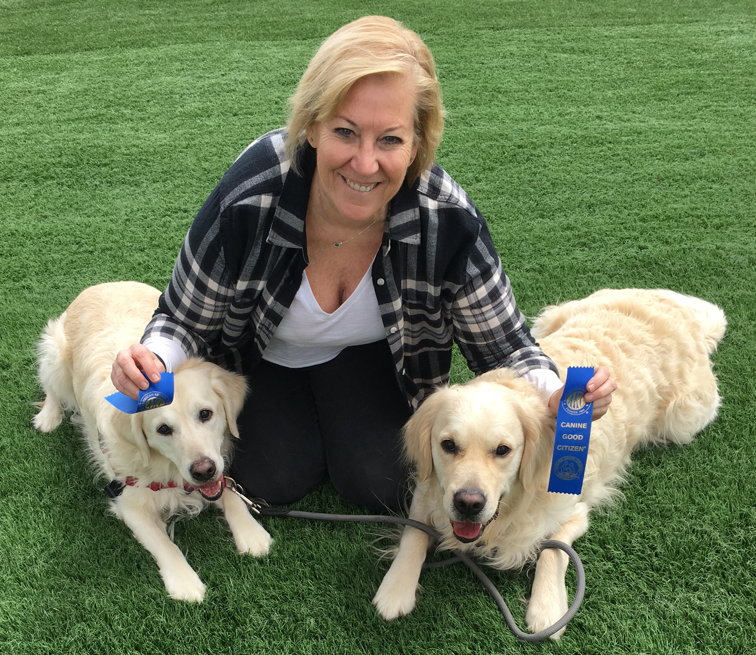 At the Tails for Life training facility in Wisconsin, Jake Guell, CPDT and his team train pups to become service dogs, therapy dogs and comfort dogs. Meet the pups! Tails for Life has close ties to Forum through Forum Partner Mary Anne Ehlert. Mary Anne serves on the organization’s advisory board and is personally training two pups. Over the summer, Forum’s “Sponsor a Pup” campaign successfully met its goal to co-sponsor a Tails for Life pup with full partner support and contributions from associates from Forum offices across the country. This amazing pup (coming soon) will become part of Forum’s extended family, and we look forward to following the pup’s journey through training and after graduation. We are thrilled to be part of the Tails for Life community!